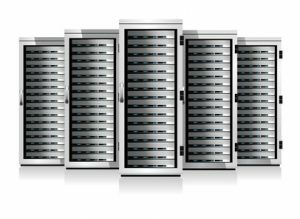 HisDesigns offers premium hosting plans. Unlike the cheap, “bargain” hosting services that are available with other companies, HisDesigns will know you by your name rather than a customer number…you won’t even have to remember a PIN number. 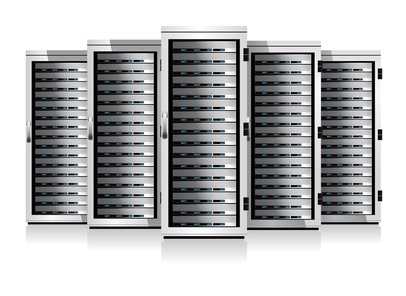 AND…we never over sell our servers which means your site will always perform at top speed. Our main cost is our time to support you and we want to provide you the best support possible. That’s why we charge “extra” for the first GB of space and then charge “next to nothing” for additional space.